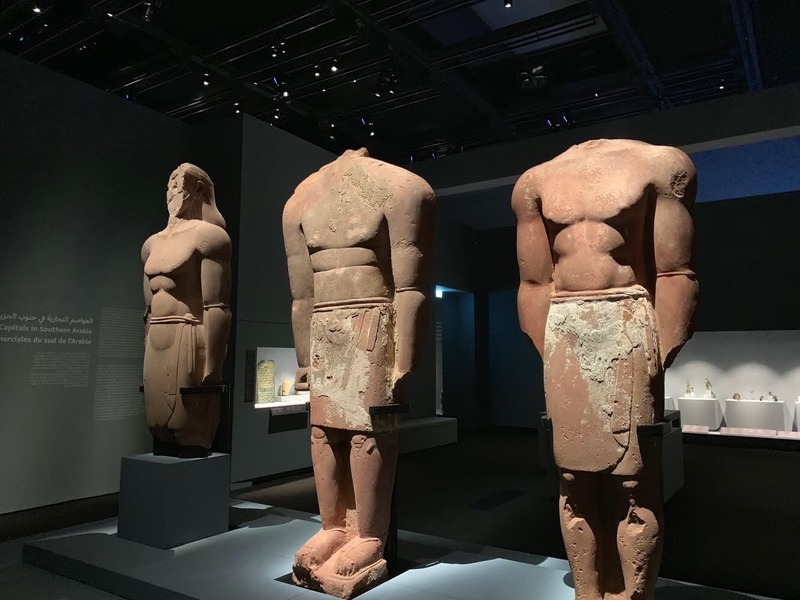 Over 3,000 years ago, an artist carved out red sandstone to make three statues of the Lihyan kings that were found in the al-Ula region, one of Saudi Arabia’s most important heritage sites. 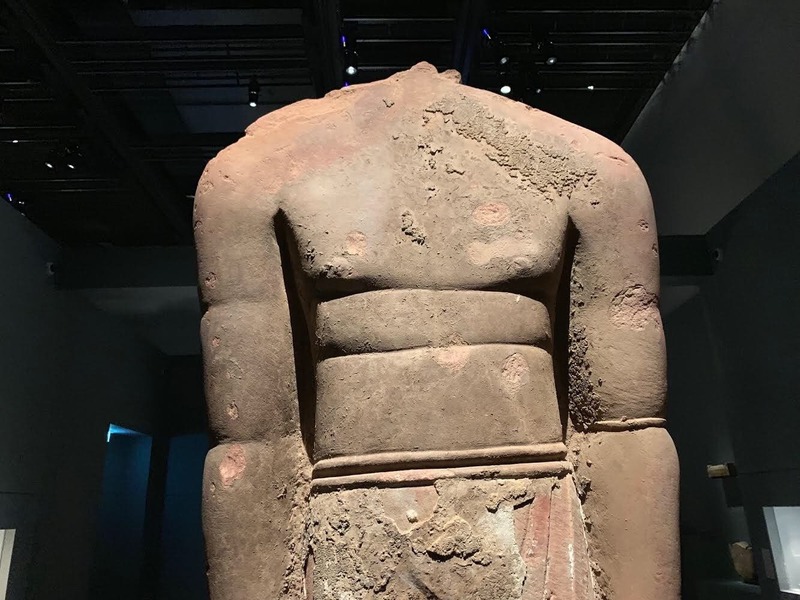 Artifacts, like statues and homes, found were traced to three different periods when ancient Arab kingdoms ruled over the area that dates back all the way to 1000BC. Ahmed al-Aboudi, an archeologist at King Saud University, said that the artifacts carved out of the mountains might be the homes of people who lived during the years following the birth of Islam. 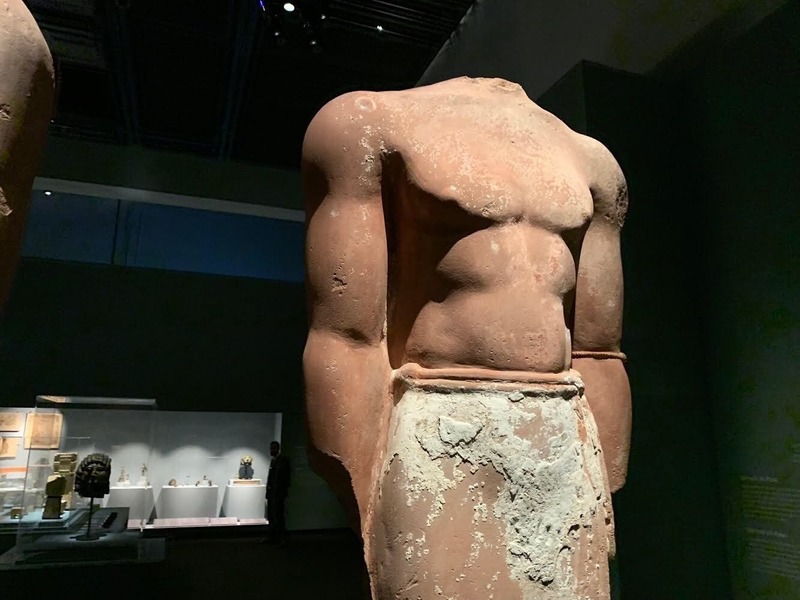 Al-Aboudi, along with a research team from the university, were excavating in al-Ula when they discovered the three looming statues, each standing at about 230 centimeters tall. The pieces are just a few of the many artifacts found in the region, making it the world’s largest open museum. 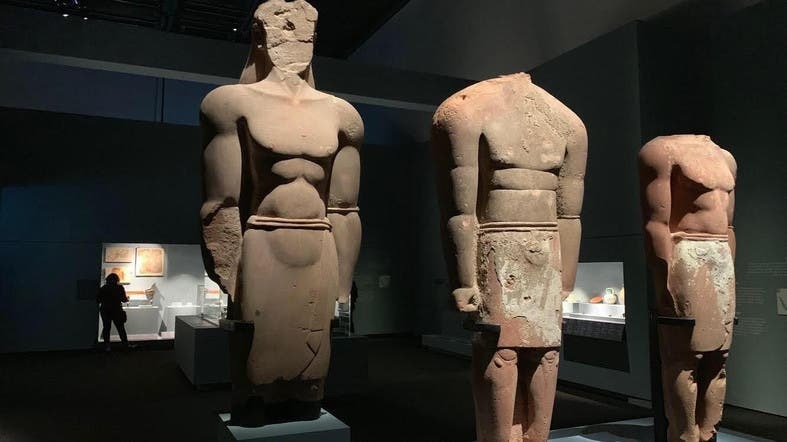 The statues joined more than 400 rare artifacts from the region in exhibitions around the world to highlight the history of Saudi Arabia. 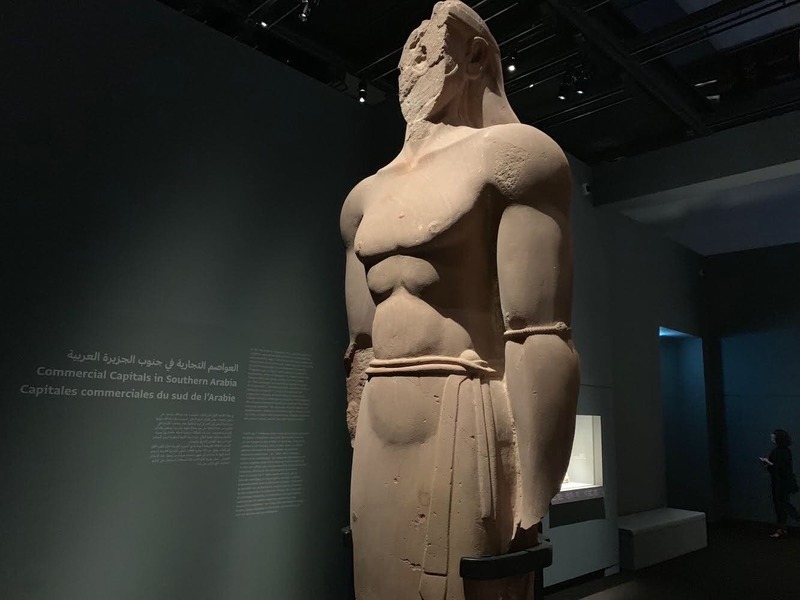 They are now displayed permanently in the Louvre Museum in Abu Dhabi.